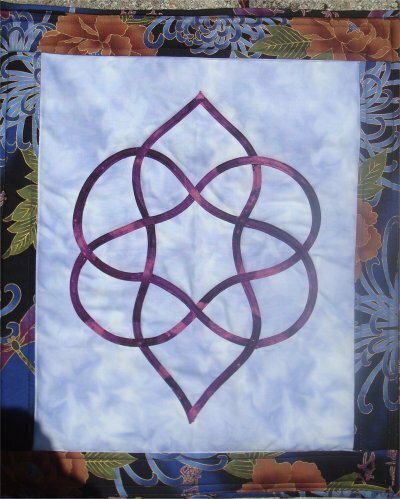 A traditional Celtic knot. A good project for beginners. SIZE: 15" X 18"